As women, we are carriers. 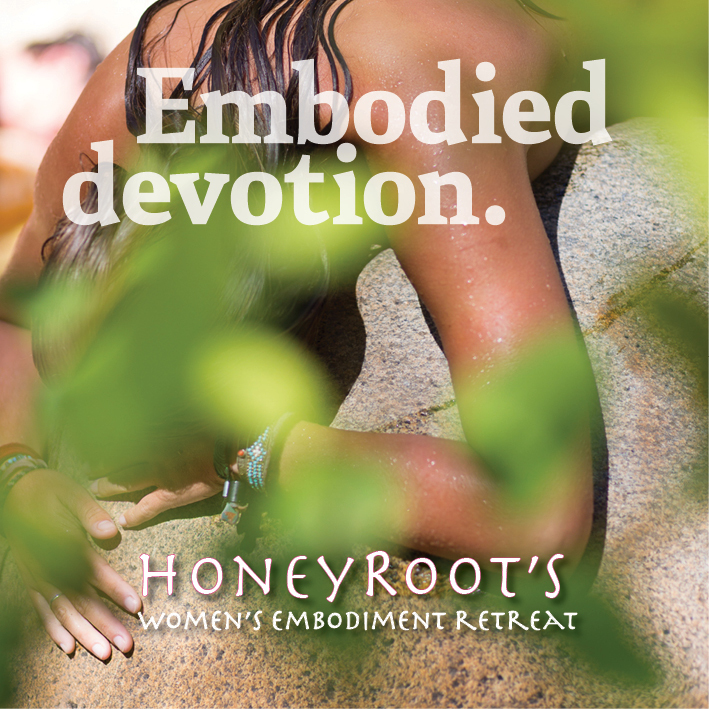 Whether is be unprocessed energy of past relationships, pregnancies, miscarriages, abortions, births, surgeries, or physical injury, our womb spaces can be left with a deep need to be held in safety, to tell its story, to be honored and revered for all it has experienced. This is where healing happens -- in the telling... in the being received. Come contribute to the conversations that so often go unspoken. Make art of your womb's story. 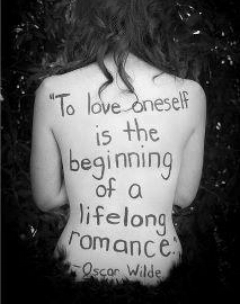 Write, tell, draw, dance, tell, sing, paint, unwind and heal. 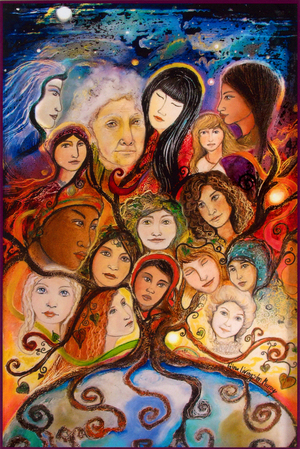 Together we will create a warm, loving womb space for our stories to be processed and transformed. 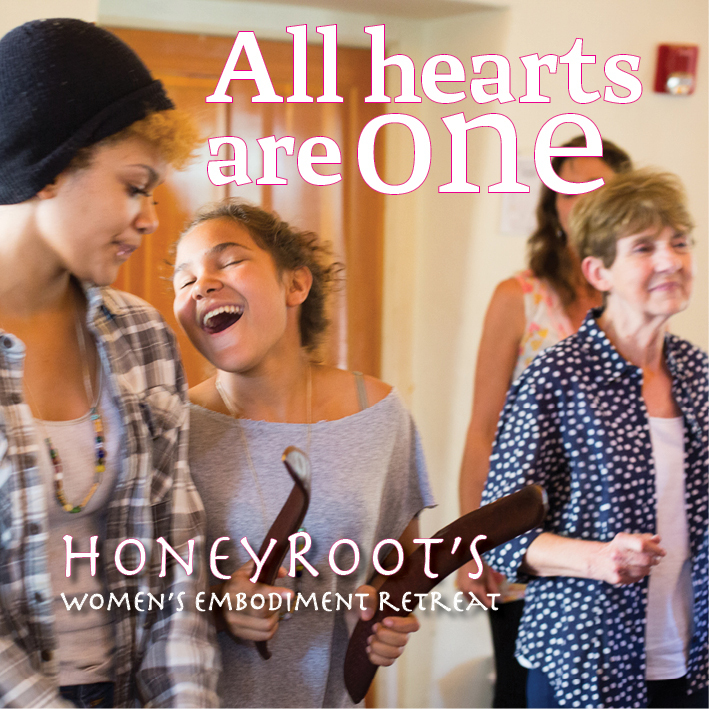 Through group discussion, embodied inquiry, journaling, drawing/painting, collage, dance and/or story-telling, we will each give time, attention, and expression to the stories of our wombs. Much of the crafting will be done on your own time. We will come together each session to share our stories, discuss our creative processes, and exchange feedback with one another. This process is designed to be healing, transformative, and empowering. Earth-based views of woman's womb and how they differ from most common cultural views. Introducing our stories. 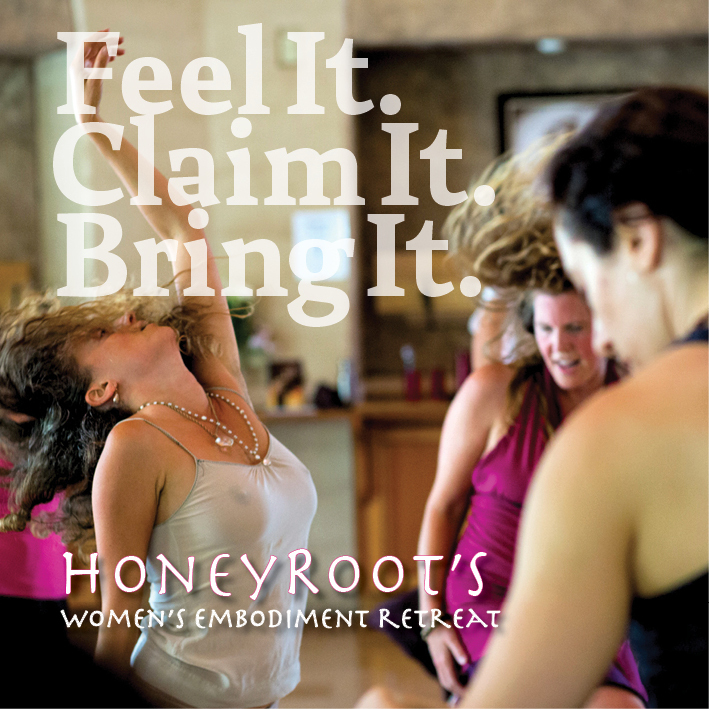 Embodiment practices to strengthen our memories. Sharing our stories with more feeling, depth, detail, color, breath. Invoking ritual. Transforming pain into art. Gathering wisdom. Moving though life as an awake creator. 1. 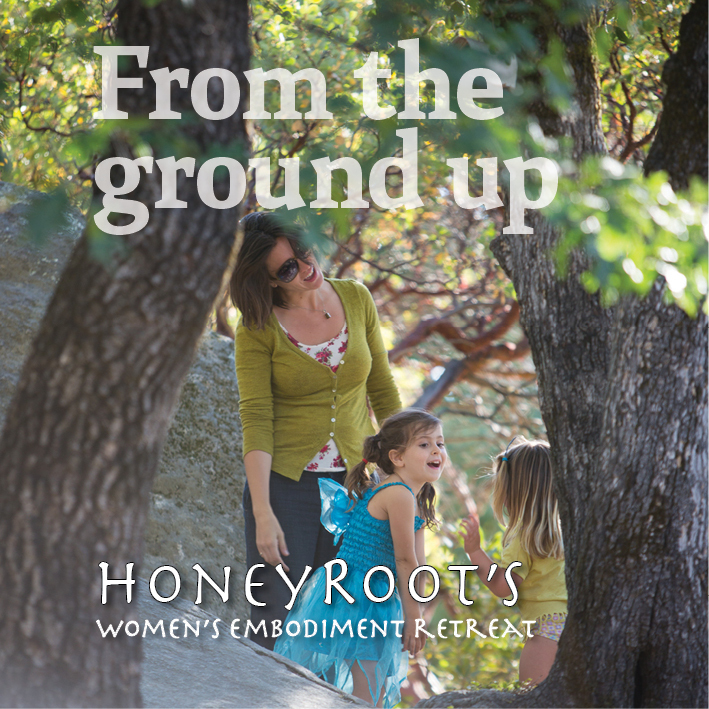 Gathered a deeper understanding of the womb and its essential purpose in our lives. 2. Practiced listening and attending to the voice of your womb. 3. Crafted a piece of art or several pieces of art as a way to bring this inside out. 4. 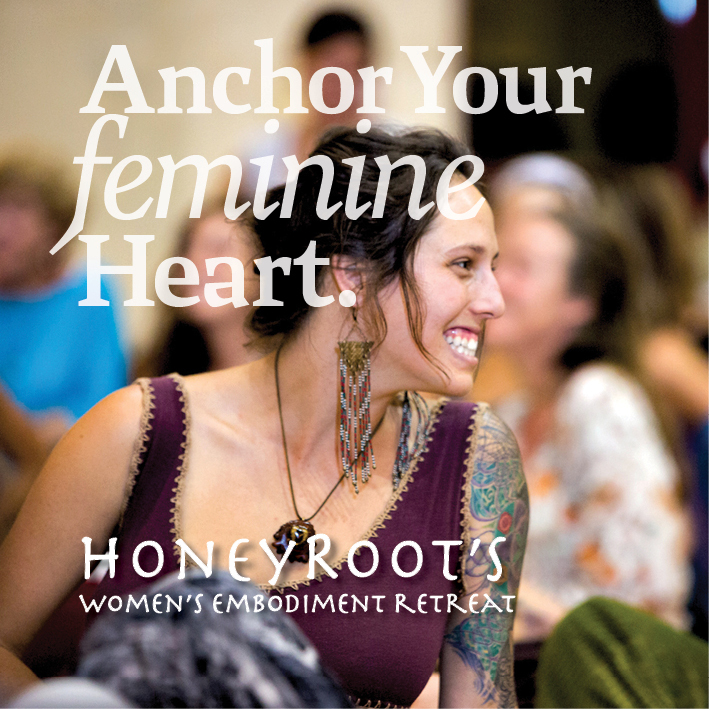 Been heard, seen, validated in your experience of being a womb holder, an alchemical vessel, a body of creation.